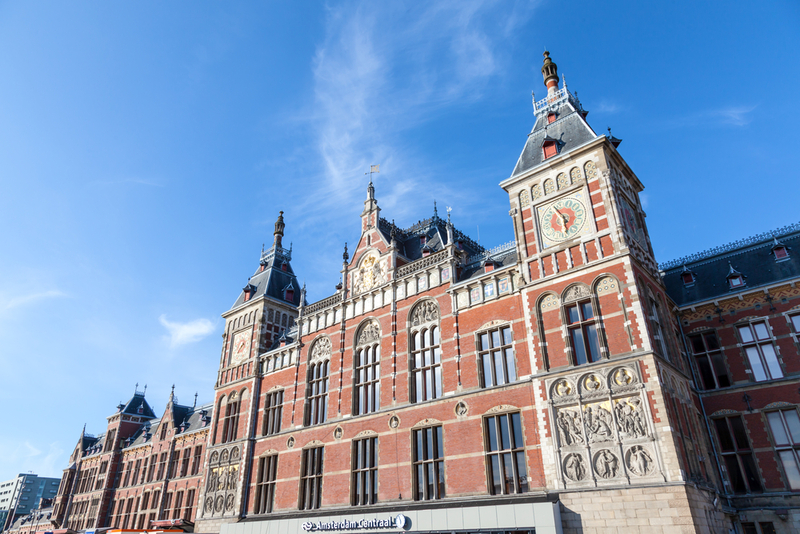 Terror suspect Jawed S, who stabbed two American tourists at Amsterdam’s central station last Friday, did not expect to survive the attack, his lawyer Simon van der Woude has told broadcaster NOS. ‘My client took into account the fact that he would not survive, because a will has been found at his home in Germany, Van der Woude said. S was shot in the hip and is still being treated in hospital. He carried out the attack on two random people because he felt deeply insulted by Geert Wilders, Van der Woude said. This was due to a video featuring cartoons about Mohammed and the competition the PVV leader was organising. The 19-year old Afghan national was seemingly not aware that Wilders had called off the contest the day before the attack. Meanwhile, American ambassador Pete Hoekstra told a talk show on Tuesday night that the two victims are recovering in hospital. ‘They want to express their appreciation for the support they have had from so many Dutch people over the last few days,’ Hoekstra said.